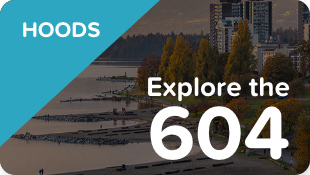 Canada is set to host their second ever Senior Men’s Fifteens match at BC Place, on Friday, November 3rd when they take on the Maori All Blacks, presented by AIG. 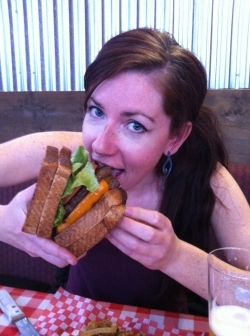 Kick off a full day of rugby with a Rugby Long Lunch! 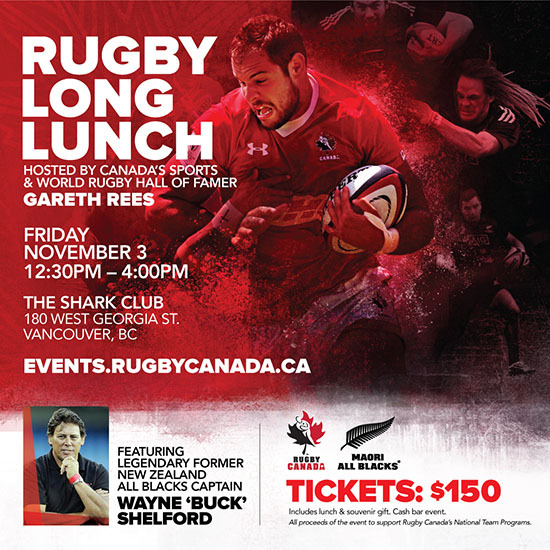 Join over 250 rugby fans in this exclusive one-of-a-kind event at the Shark Club hosted by Canada’s Sports & World Rugby Hall of Famer Gareth Rees with guest speaker, the Legendary Former New Zealand All Blacks Captain Wayne ‘Buck’ Shelford. 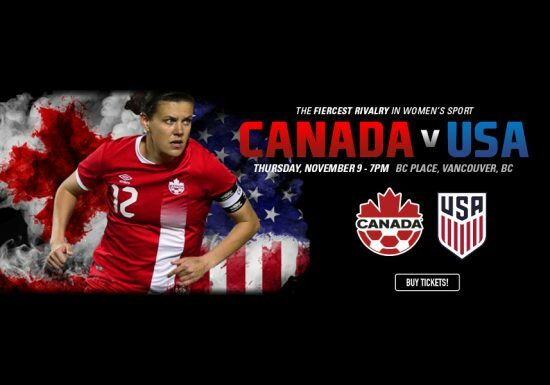 The Fiercest Rivalry in Women’s Sport: Canada vs. USA – Last Chance to Score Tickets! 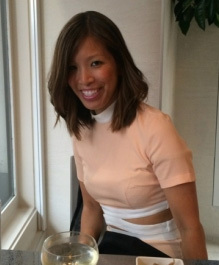 Get ready to don your red and white! 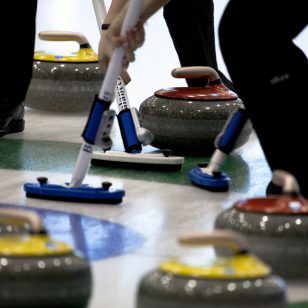 It’s going to be a clash between arch rivals when Canada and the USA go head-to-head at BC Place on Thursday, November 9th in the first of two matches between the North American foes. With Canada determined to reach the top of the FIFA world rankings, the battle between the world’s top ranked USA and fourth ranked Canada will be a must-see match. 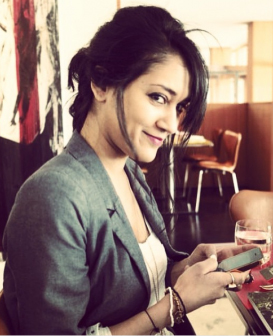 Vancouver Whitecaps FC are looking to make history and win an MLS Cup championship #ForVancouver. 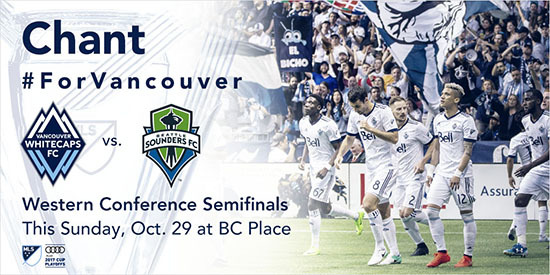 After a 5-0 victory over San Jose at BC Place on Wednesday, the ‘Caps continue their run in the Audi 2017 MLS Cup Playoffs this Sunday, October 29th when they host arch-rivals Seattle Sounders FC in the Conference Semifinals. Kickoff is at 5:30 p.m. The ‘Caps start their run in the Audi 2017 MLS Cup Playoffs this coming Wednesday, October 25 against San Jose Earthquakes. 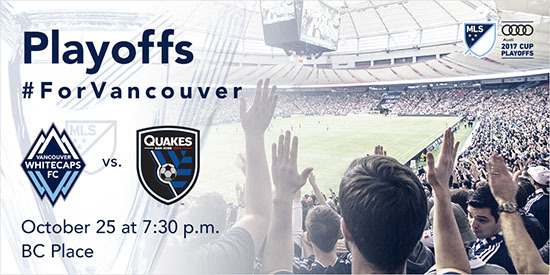 Kickoff is at 7:30 p.m. PT at BC Place. 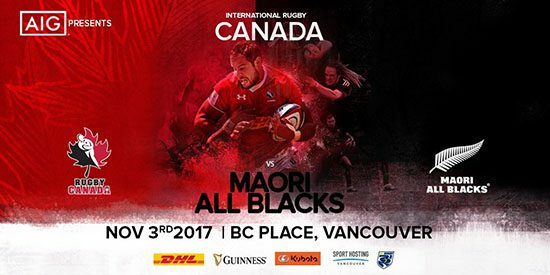 Rugby Canada and the New Zealand Rugby Union announced this morning that they will host the second ever Senior Men’s Fifteens match at BC Place in Vancouver, on Friday November 3rd, 2017, with Canada taking on the world-famous Maori All Blacks, presented by AIG, as both teams prepare for their respective November Internationals in Europe. 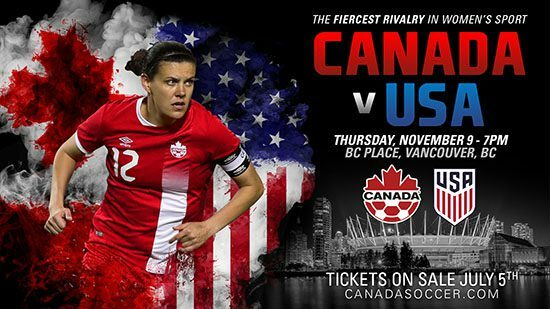 It will be a clash between arch rivals when Canada hosts USA at BC Place at 7:00pm on November 9th in the first of two matches between the North American foes, with a second match set for November 12th in the USA. With Canada determined to reach the top of the FIFA world rankings, the battle between the world’s top ranked USA and fourth ranked Canada will be must-see matches. 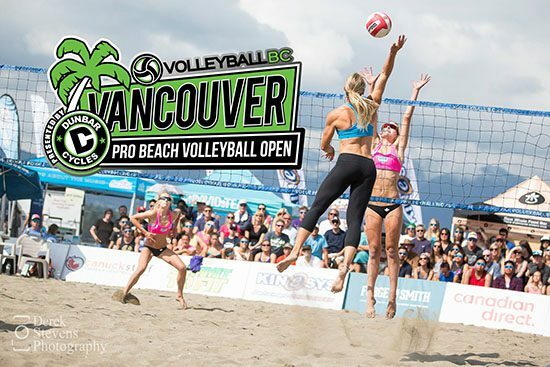 The Vancouver Open Pro Beach Volleyball Tournament is Back! The 2017 Beach Volleyball season is well under way with only a few weeks left until the summer’s most popular event, The Vancouver Open Pro Beach Volleyball Tournament. 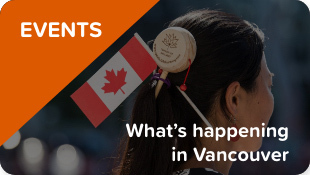 The Vancouver Open, run by Volleyball BC, will be celebrating its 26th Anniversary on the weekend of July 14-16 at Kitsilano Beach, and with $15,000 in prize money up for grabs the competition is going to be intense.